Hello lovelies! 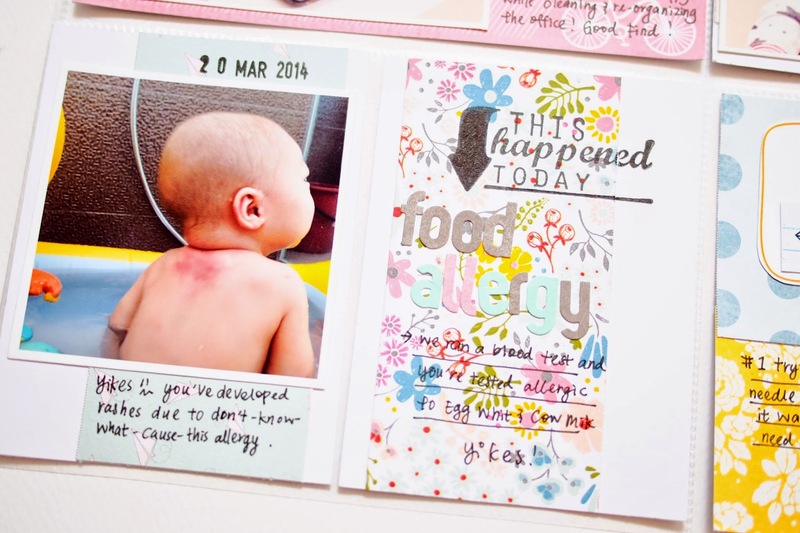 This is Sam to share one of the pages that I made using a tonnes of Evalicious goodies. Grab a cuppa of coffee, sit back and enjoy my blog post, would you? 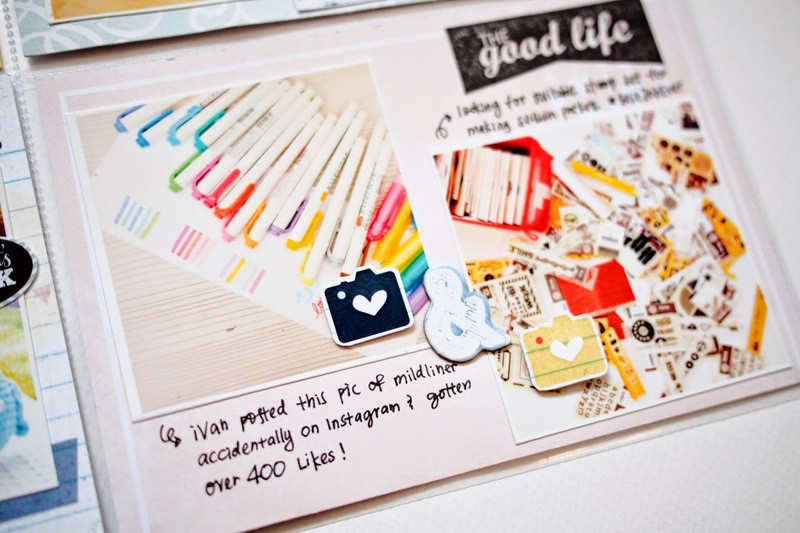 this spread has a lot of pastel, especially lemon yellow… hrhm….. I likey! I love love love doing simple spreads nowadays, quick and easy, without over thinking because what important is get our daily life documented right? Love the grey Badge Buttons with the word 'Play', super apt for my playful toddler now!